While backlinks or inbound links are mainly used for measuring a website’s popularity amongst the web users, a majority is seen to use them as one of the greatest SEO tools. Such inbound links link your website to the other third-party web resources or platforms enabling the transfer of link juice (traffic) between the sites inter-linked. Search engine counts the number of quality backlinks in your website to give it the preference over others while displaying the user results to his query. We offer backlink acquisition services in UK so that your website gets only the rich quality editorial links which remain valid for a longer period. We create the backlinks to your website that are far from being malicious. Our SEO team creates the relevant do-follow and no-follow links on trusted and reliable websites, blogs, content distribution platforms and other web resources that are related to your business niche. 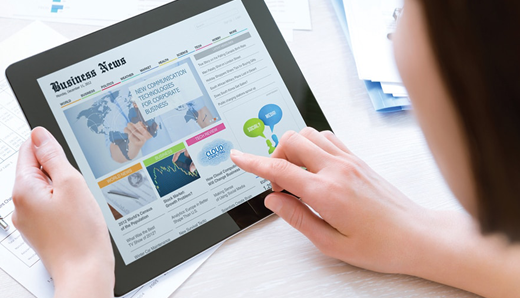 We aim only to give you the traffic or visitors that are experts in your industry. You can rely on the quality inbound links we create on the websites or platforms having high domain authority and page authority score. A website that has a DA & PA score above than 40 out 100 is regarded as a good platform as it is a measure of user engagement and activity. The search engine crawlers can crawl Dofollow links and index them if found relevant and useful. 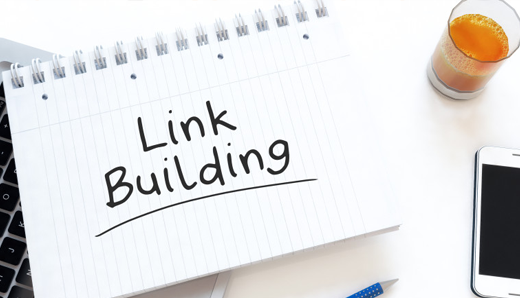 Under our link acquisition service, we work more on the editorial dofollow backlinks as these increase your website’s virtual presence and its authority. These dofollow links would also attract quite a good number of visitors and readers if the content through which link is acquired found useful. 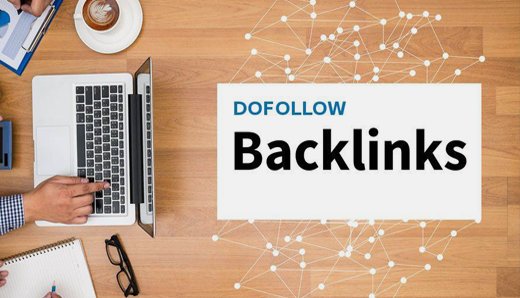 While nofollow backlinks do not really affect your website’s authority or search engine rankings as crawler could not crawl and index it, these can be user-friendly. 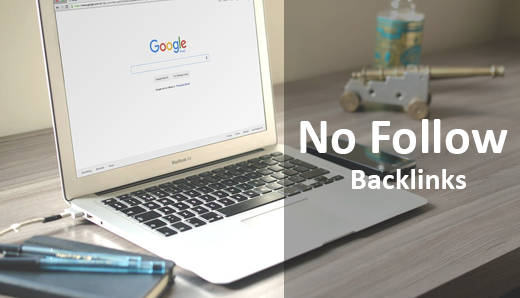 If a nofollow links is created on a good blog or resource where the target users have a reach, you can still get the value-adding traffic and prospective customers.